Renewal by Andersen® of Montana is your leading source of top-of-the-line replacement windows and doors in the Helena, MT and nearby areas. We are committed to providing quality replacement windows and doors that would deliver countless years of service and value. Renewal by Andersen understands the importance of optimal comfort in your home while reducing the cost of money to stay comfortable. We provide products that are beautiful, durable, and energy-efficient. We are very proud to be identified as the first replacement window manufacturer to be Green Seal-Certified, a testament that our company is committed in delivering sustainable, energy-efficient, and quality products. We take pride on being the Montana region’s exclusive certified retailer of Renewal by Andersen replacement windows and doors. Our products are not only elegant and long-lasting, but they also offer one of the most stable window and door replacement limited warranties you will ever find. Decades of convenience, security, and comfort will be experienced if you choose Renewal by Andersen today. 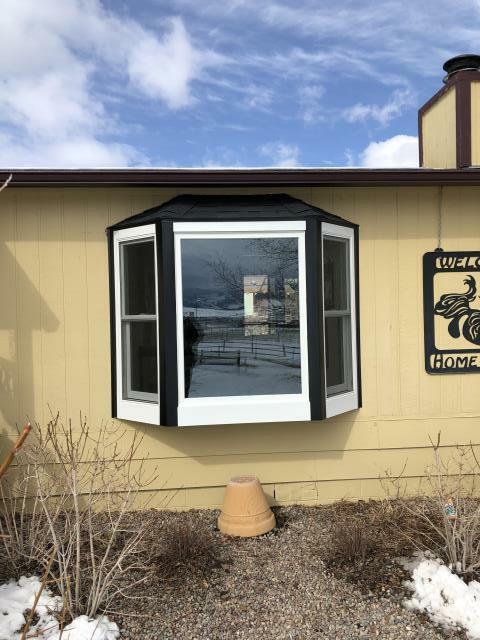 As the only representative of Renewal by Andersen in Montana, our window company is happy to address all the questions that you may have when replacing your windows and patio doors. We would gladly explain each part of the process before we begin the project so you know what to expect every step of the way. We begin our process with a FREE in-home consultation. During this process, we will review and discuss your preferred and possible styles for your replacement windows or new doors. Our finest, factory-trained and reliable staff is devoted in making sure that they will expertly guide you all throughout the process. Renewal by Andersen is guaranteed to have an extensive experience in the design and installation of replacement windows and doors in Helena, Montana. 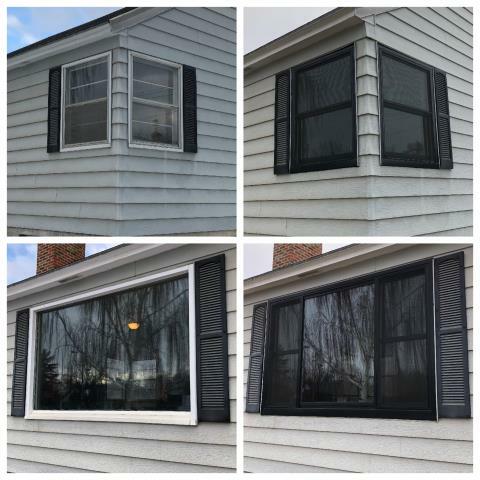 Count on us to provide you with a detailed, step-by-step process to ensure a smooth, simple, and trouble-free window and door replacement project from start to finish. For your peace of mind, we back your products with strong transferable warranties. Choose the window company with the best reputation and expertise when it comes to window and door replacement in Helena, MT. Get a free, no-obligation estimate when you call us at (406) 259-3944. You can also fill out our contact form to connect with us. 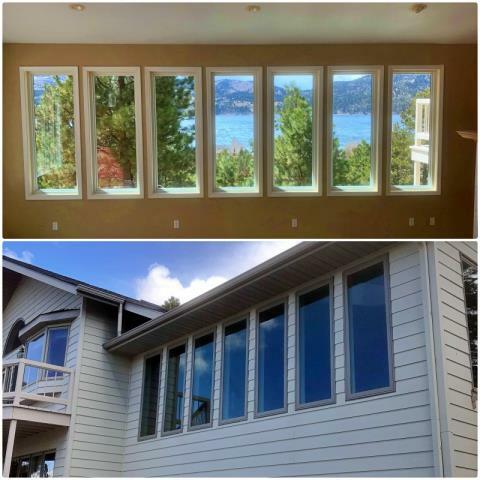 Our professional installers updated 7 windows overlooking Canyon Ferry Dam near Helena, we're glad we were able to enhance the view! We replaced seven old aluminum windows that barely operated with Renewal by Andersen Fibrex windows in Helena. These new windows speak for themselves, black is back! Replaced an old out dated bay with a new gorgeous efficient bay (that really catches your eye!) in this country home on the outskirts of Helena.